L’agriturismo con piscina I Puntoni si trova nelle campagne Toscane in Maremma, e produce uva per il famoso vino Morellino di Scansano. Refined people built the Tuscan countryside as a work of art. Those very same people who in the fifteenth century commissioned painters to make paintings and paint frescoes: this is the characteristic, the main feature that has influenced over centuries the countryside’s drawings and is reflected in the architecture of Tuscan houses. It is incredible how these people built their rural landscape as they had no concern but just thought about beauty. (Literal translation of Henri Desplanques’ quote). The family-run farm “I Puntoni” covers 120 hectares on the hills of the municipality of Magliano in Toscana among olive groves, vineyards and grazing meadows. 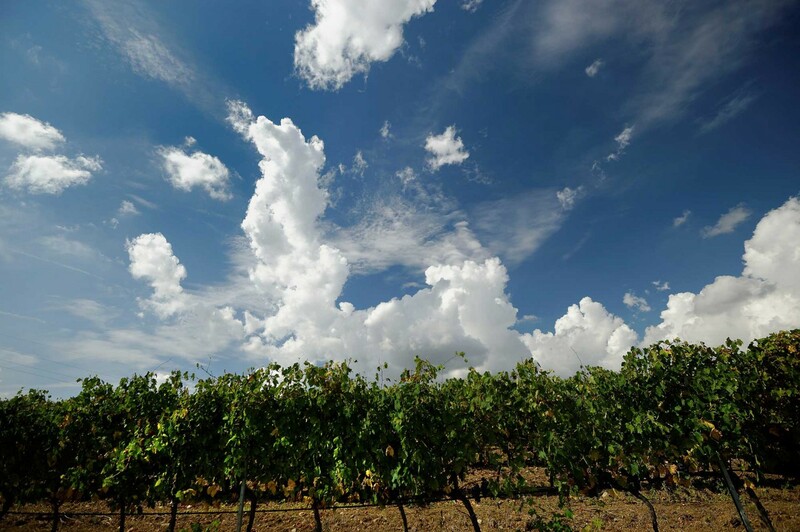 The farm has 9 hectares of DOCG Morellino di Scansano. It produces yearly almost 80.000 kg of Morellino grapes that are used by the wine producer Cantina Vignaioli di Morellino di Scansano in Scansano. Our farm, thanks to almost 1500 olive groves, also produces and packages extra virgin olive oil “I Puntoni”. Forest and meadows make up the remaining parts of the farm. Meadows are used for the production of hay for cattle farming (50 heads ranging from dams to calves of different ages). The extra virgin olive oil is produced solely and exclusively with olives from the farm. 90% of the oil is produced with oil-millers’ olive groves that give our product a fruity flavour and fragrance. The remaining 10% is made of Leccino olive groves. 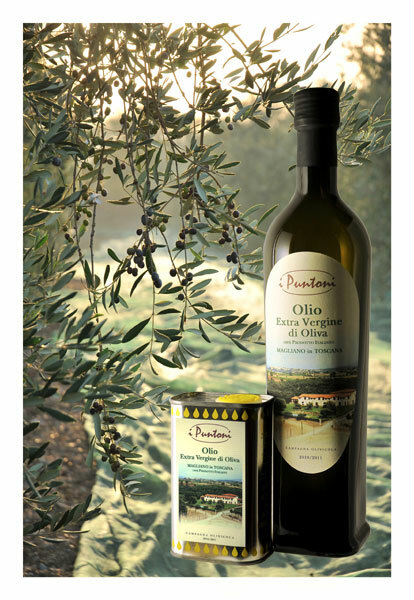 Our extra virgin olive oil, even if it is a Tuscan oil with a strong flavour, stands out for its fruity aroma with bitter and spicy notes, such combination of flavour makes this oil a high quality product. Olives are milled 24 hours after being harvested. Oil tasting, upon request and subject to availability. 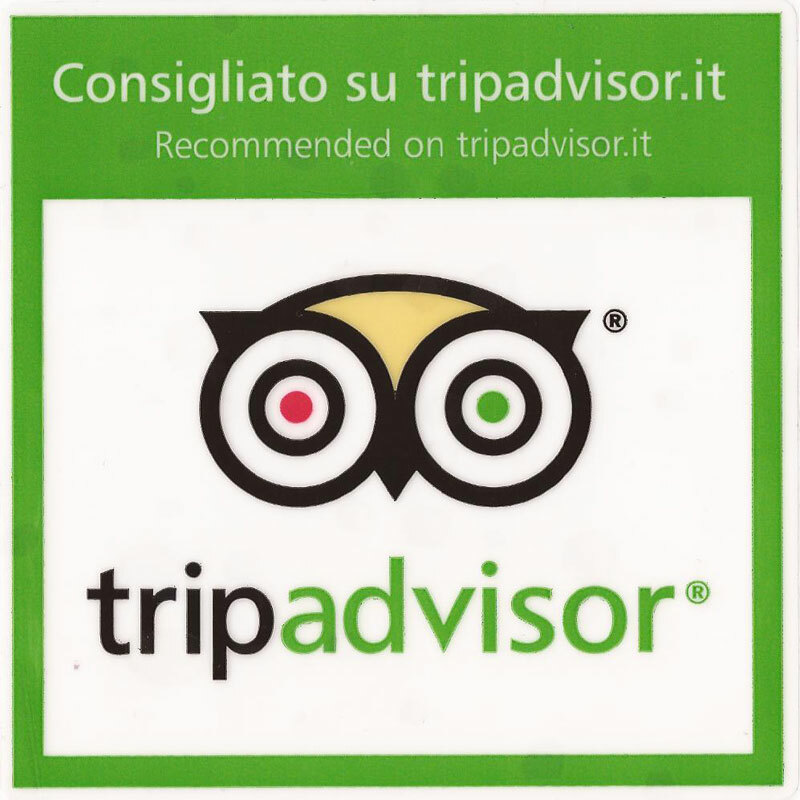 In Italy the shipping costs are 10,00 € for orders up to 28 kg of products. For the cash-on delivery payment an additional fee of 10, 00 € will be added on top of the normal shipping price.